All gamers know the agony of hours sitting in an uncomfortable kitchen or lounge chair. 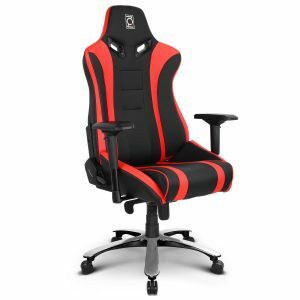 It’s a killer on the back and they can cut off the circulation in your legs, making your gaming experience a much less pleasant one. 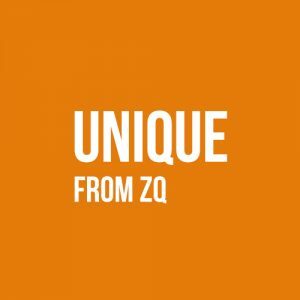 Don’t despair -we have the answer for you here at ZQRacing. 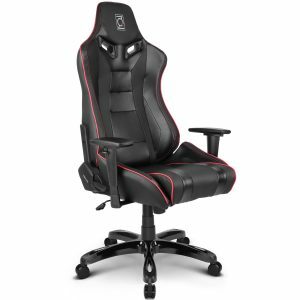 If you are a gamer, then you need a PC gaming chair that adds to your experience, not detracts from it. 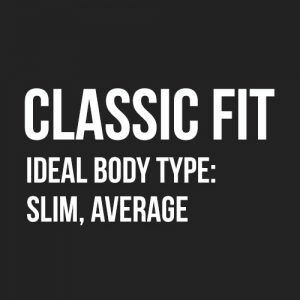 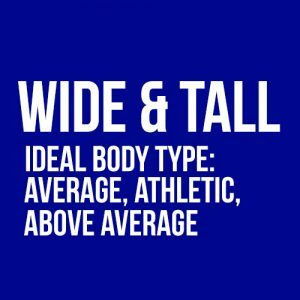 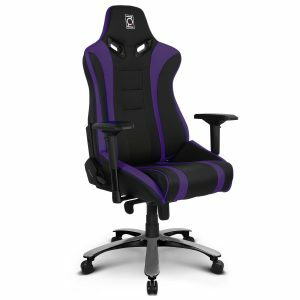 That’s why we offer the best gamers chairs in a large range of colours and styles. 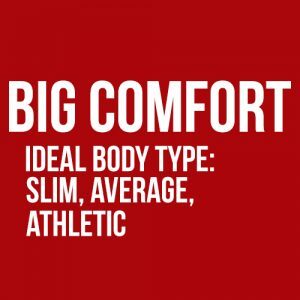 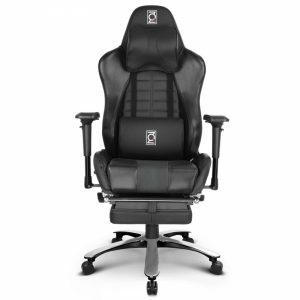 Being comfortable is a must when you are gaming and we make our gaming chairs to suit any size of player. 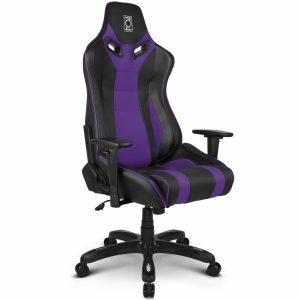 Like gamers themselves, the best gaming chairs are varied to fit any style. 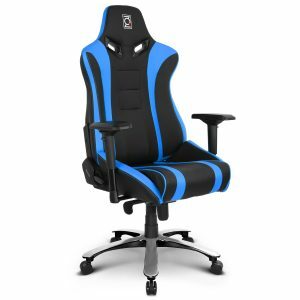 We understand what it takes to get the best out of gaming and that’s why we are Australia’s premium gaming chair brand. 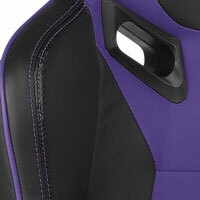 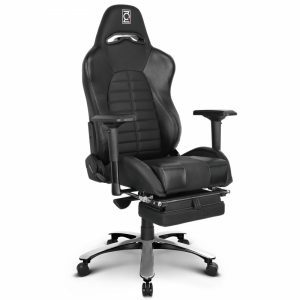 With a ZQRacing gaming chair you are going to be the envy of your mates. 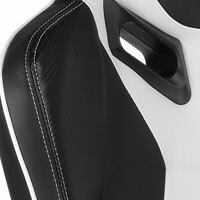 Made with industrial grade PU leather and high-density foam, our gaming chairs are built for comfort and meant to last. 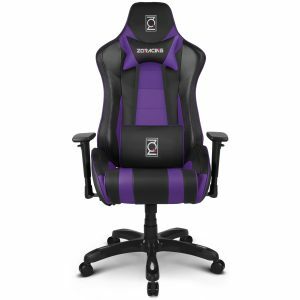 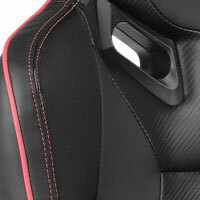 Each computer gaming chair is covered by a 2 year warranty as well as a lifetime structural guarantee. 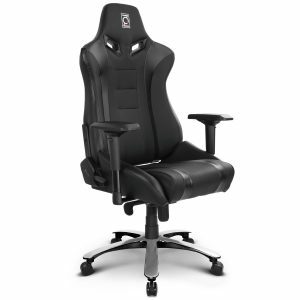 We know that our Gfinity chair, or our racing chairs, will put the feel of reality and comfort back in your gaming. 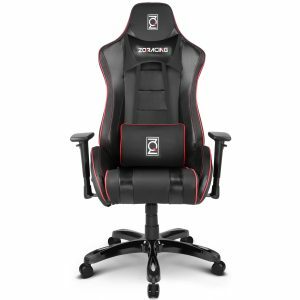 Convenience is another thing we like to offer our customers, so you can buy one of our best gaming chairs from a variety of places, including Amazon Au, Ebay, Mwave, EB Games, and of course through us at ZQRacing. 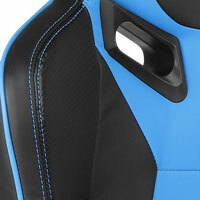 However, convenience isn’t just about where you buy your gaming chair, but also about how you pay for it. We offer all the normal avenues of paying, plus you can buy your gaming chair with Zippay or Afterpay. 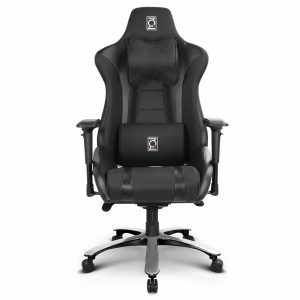 Gaming chairs deliver comfort, support, and a sense of reality that no other chair can give. When you sit in one of Australia’s best gamers chairs, your experience and skills can do nothing but improve. You’ve probably seen your favourite celebrity on TV sitting on a premium gaming chair and wondered where you can get one from: now you know. 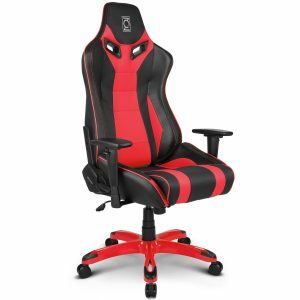 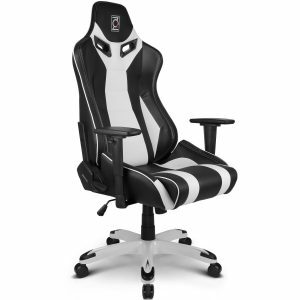 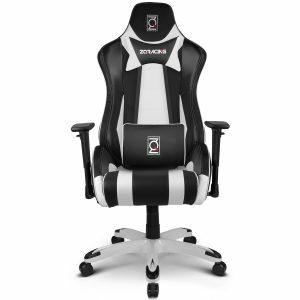 So, get the best out of your gaming and check out ZQRacing, an Australian owned and operated company, and pick out the best gamers chair for you or your loved one.